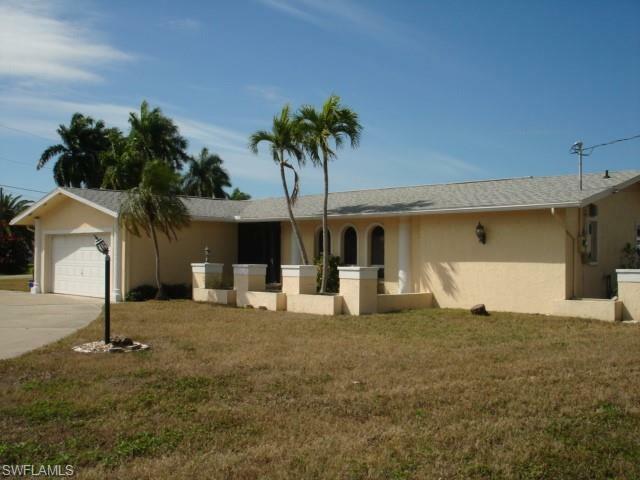 5368 Bayshore Ave, Cape Coral, FL 33904 (MLS #219024750) :: Clausen Properties, Inc. AVAILABLE 5/15/19! 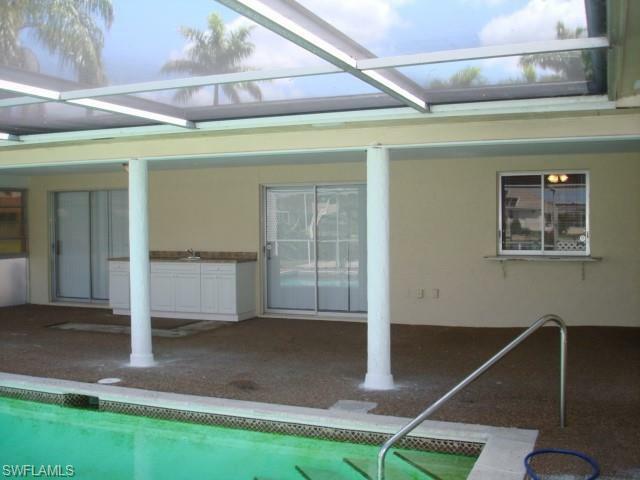 This waterfront view pool home with outdoor kitchen is a massive 5 bedroom 3 full bath with a 2 car garage. 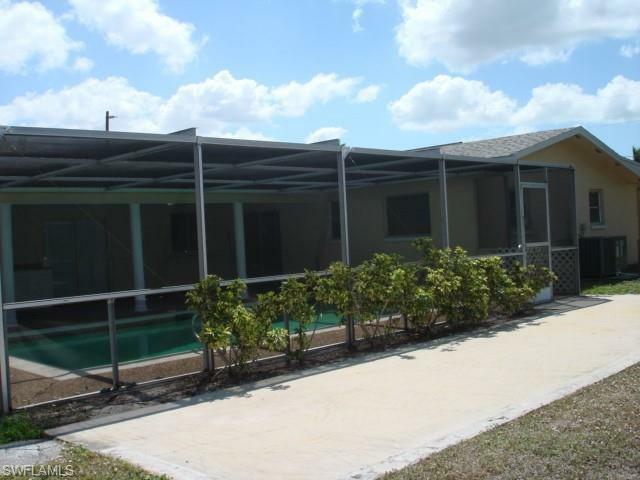 Offering 2 master suites and completely handicapped accessible, this home has plenty of space for the large family or multi generation family with lots of privacy and huge, oversized bedrooms. This home has been completely updated just a few years ago with new paint, carpeting, outdoor wet bar with expansive cabinet, lighting, appliances and so much more! This home is situated on a corner lot with a large u-drive offering extra parking and an oversized yard. 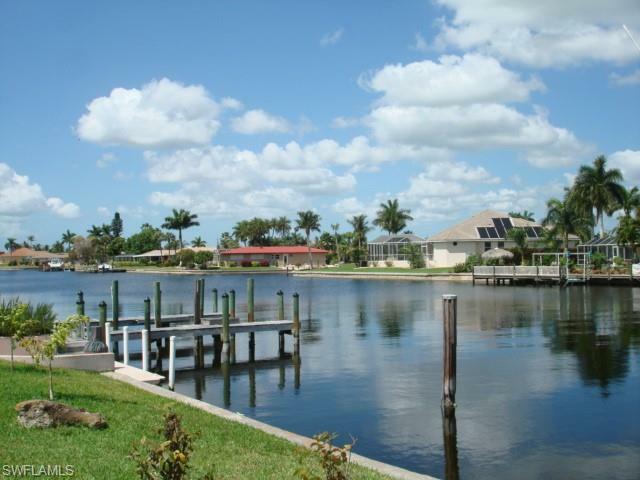 This home does not have seawall rights or canal access, just a great canal view!